If you want a gorgeous smile, call the Simony Dental Group to ask about a smile makeover. 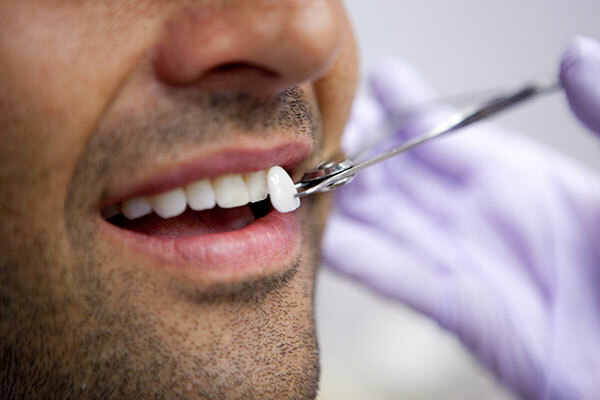 Our staff focuses on transforming ordinary smiles into something that is brilliant and stunning. 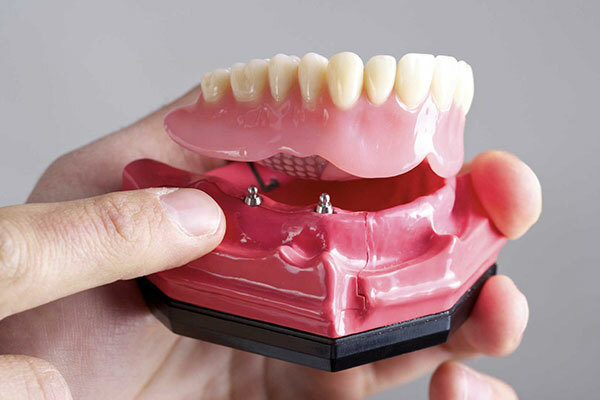 Regardless of how your teeth look today, we can improve your smile using a variety of cosmetic dentistry procedures. No matter what makes you self-conscious about your smile, a smile makeover can correct it to give you an attractive smile you’ll be happy to show off in public, in pictures, or when meeting the possible love of your life or that next big business connection. Patients throughout Metro Detroit count on us because we have an unsurpassed reputation for excellence.